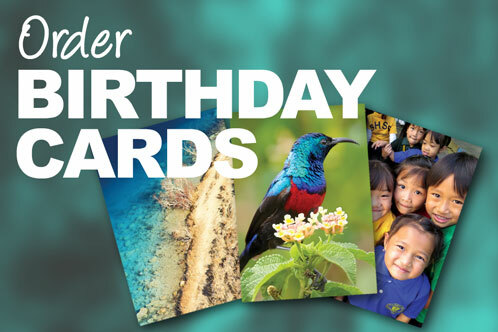 Gifts to the BMS Birthday Scheme help support our medical and health work around the world. 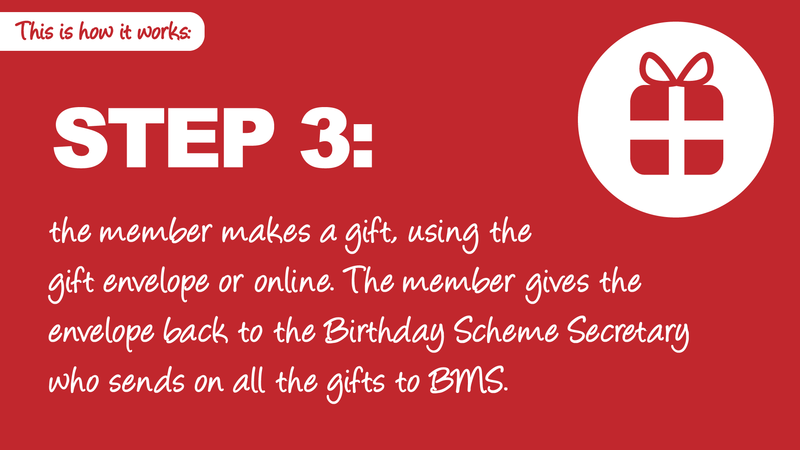 By giving a gift to the BMS Birthday Scheme every year on your birthday, you’re doing something amazing – you’re sharing the gift of life. 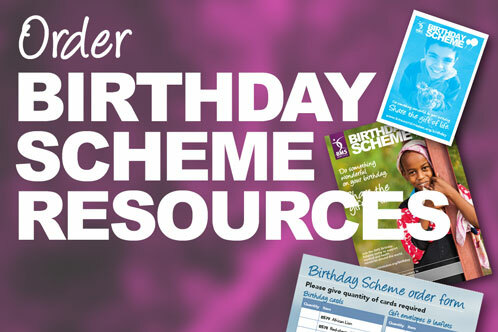 Every gift given to the Birthday Scheme supports our life-transforming health work. Your birthday can help medics in Chad keep vulnerable mothers and babies safe in childbirth. It can support children with disabilities in Thailand, providing them with a loving home in a society which often rejects them. And it can help struggling people in Uganda access speech therapy, giving them the opportunity to communicate with the world around them. Every year, Birthday Scheme members donate over £300,000! These gifts are having a huge impact, saving and transforming lives in countries across the world. Discover the difference your gifts could make by reading our latest health stories. We need you! There are so many ways to help, from writing cards to recruiting new members to the scheme. 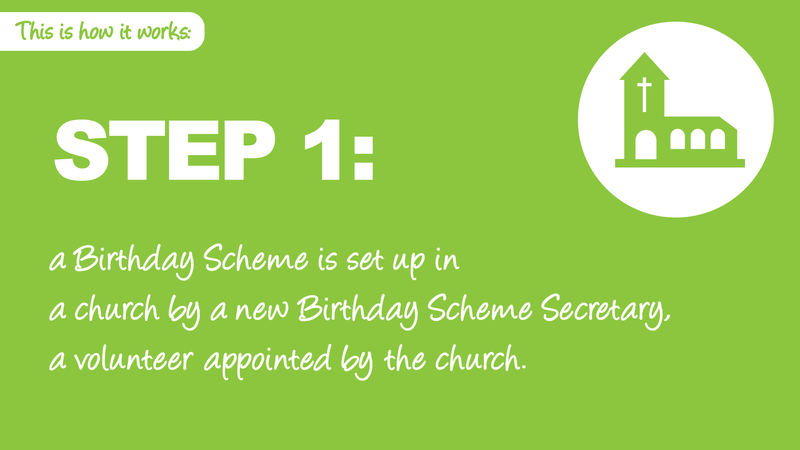 If your church doesn’t have a Birthday Scheme, we would love you to set one up! Order an Information pack or phone Resources on 01235 517617 to find out how to get involved. 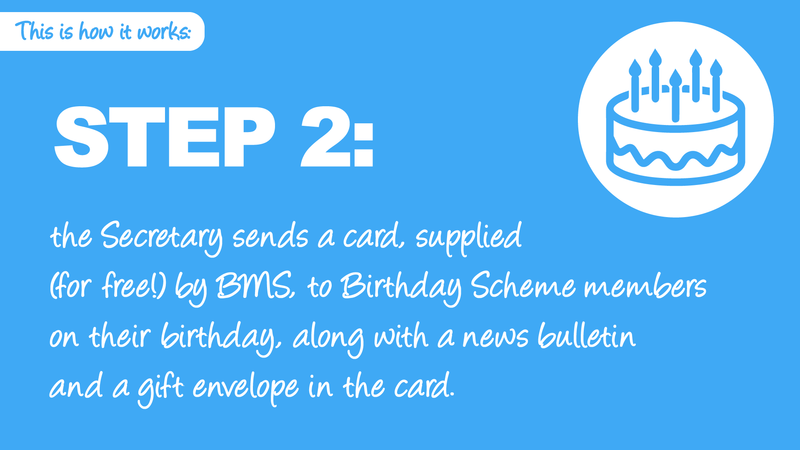 The BMS Birthday Scheme supports medical work and health ministries across the world. In the unlikely event of raising excess funds, any additional gifts will be used to support other areas of urgent need such as development projects that promote positive health by providing clean drinking water and alleviating hunger.